Open today from 8:00am to 4:30pm. 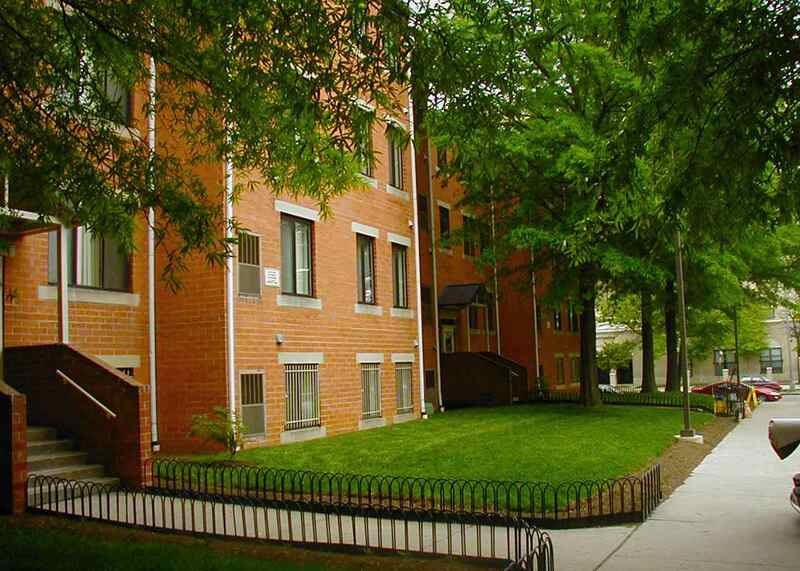 District of Columbia Housing Authority is a public housing agency in Washington, District Of Columbia that participates in the Section 8 Housing Choice Voucher, Public Housing, Homeownership Voucher, Family Self-sufficiency, Moving to Work, Veteran Affairs Supportive Housing, and Section 8 Project-Based Voucher programs. 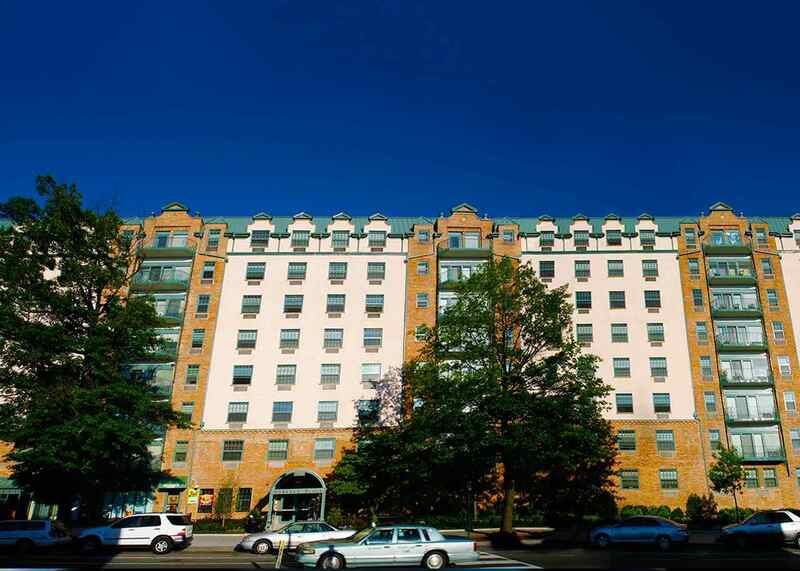 District of Columbia Housing Authority serves Washington. 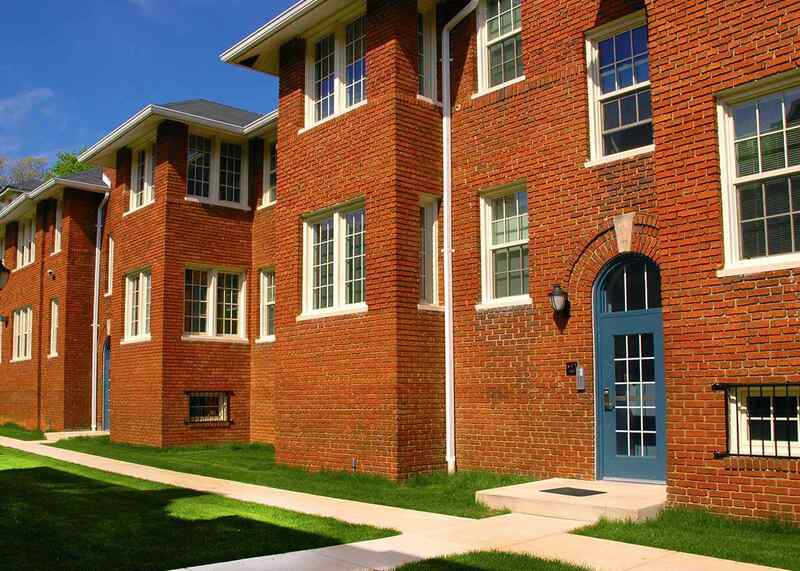 The District of Columbia Housing Authority (DCHA) Section 8 Housing Choice Voucher waiting list is currently closed. It was last open in April, 2013. It is not known when the waiting list will reopen. For more information, visit the DCHA website here. 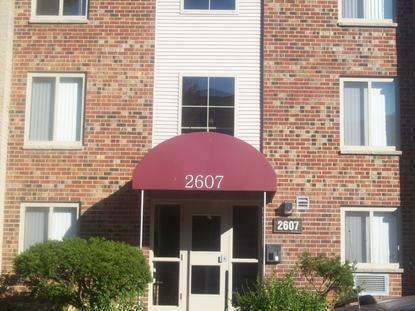 The District of Columbia Housing Authority (DCHA) Public Housing waiting list is currently closed. There is no notice of when this waiting list will reopen. To apply during the opening period, applicants were required to pick up an application at the DCHA office. It was not known how applicants were placed on the waiting list. More information about District of Columbia Housing Authority can be found on its website at http://www.dchousing.org/. 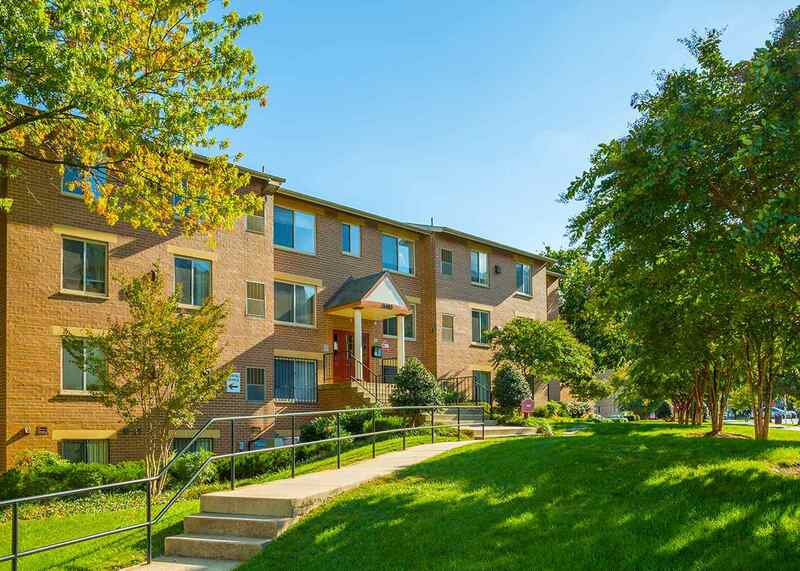 As of 03/20/2019, District of Columbia Housing Authority is either absorbing or billing Section 8 Housing Choice Voucher port-in requests on a case-by-case basis. Learn more about porting Housing Choice Vouchers to a new area here. 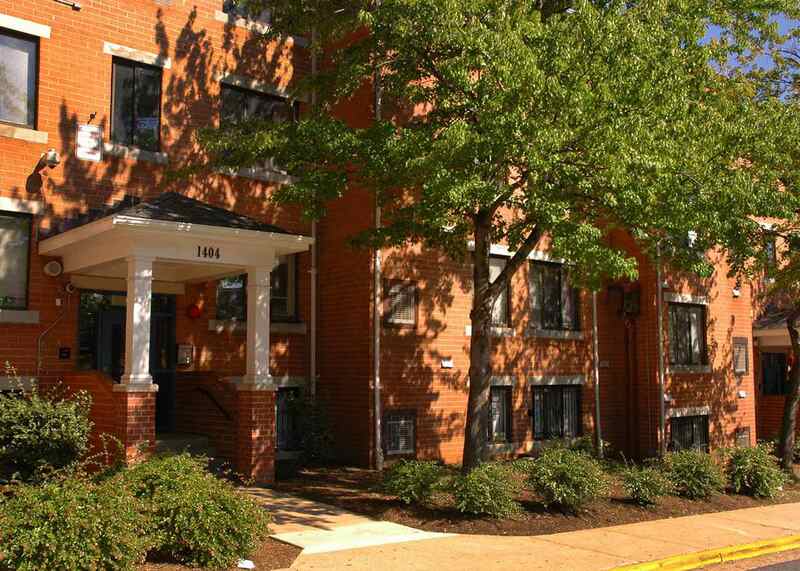 More information for the DCHA Housing Choice Voucher program can be found here. More information about the DCHA FSS Program can be found here. More information about the DCHA Moving To Work Program can be found here. As of the most recent VMS report, District of Columbia Housing Authority manages 12,059 active Housing Choice Vouchers. According to the 2016 Q4 Picture of Subsidized Households database, the housing authority's voucher program has an annual turnover of 5% having issued approximately 2,301 vouchers in the past year. The average voucher holder has received housing benefits for 65 years and 0.99999999999994 months. According to the 2016 PSH database, persons who were issued a voucher in the preceding 12 months waited an average of 9 months on the waiting list1. According to 2016 Q4 Picture of Subsidized Households data, the average voucher household contains 2.3 persons and has a household income of $14,959 per year. 96% of households were very low income (VLI) and 85% were extremely low income (ELI). 24% of households had wages as a major source of income, 11% of households had welfare (TANF, General Assistance or Public Assistance) as their primary source of income, and 51% of households had other income (Social Security, Disability or Pension) as their major source of income. 1% of households were headed by a person 24 years old or less, 43% were headed by a person 25 to 49 years old, 31% were headed by a person 51 to 60 years old, and 25% were headed by a person 62 years old or older. In addition, 1% of households were headed by a person 85 years old or older. 40% of households included children, 2% of which had two adults in the household. 37% of households with children have a female head of household. 77% of all households were headed by a female. 98% of all voucher households were headed by minorities with 92% of all heads of households being Black and 2% being Hispanic. Of all households participating in the District of Columbia Housing Authority Housing Choice Voucher program, 23% include at least one person with a disability. 31% of households with a head of household 61 years or less were headed by a person with a disability. 57% of households headed by someone 62 or older were headed by a person with a disability. 35% of voucher holders reside in a home with zero or 1 bedroom, 32% with 2 bedrooms and 33% with 3 or more bedrooms. 19% of voucher recipients are considered overhoused, meaning they occupy a rental unit larger than their family size requires. The average monthly tenant contribution to rent by District of Columbia Housing Authority voucher holders in 2016 was $408 and the average monthly HUD expenditure per voucher holder was $1,132. The average utility allowance across all voucher recipients is $224.